(April 1, 2019 / JNS) Harvard University’s undergraduate council voted on Sunday to give $2,050 to the Palestine Solidarity Committee to put on Israeli Apartheid Week, which runs until April 4 and consists of a physical “Wall of Resistance,” Palestinian speakers and a student panel, reported the school’s newspaper, The Harvard Crimson. 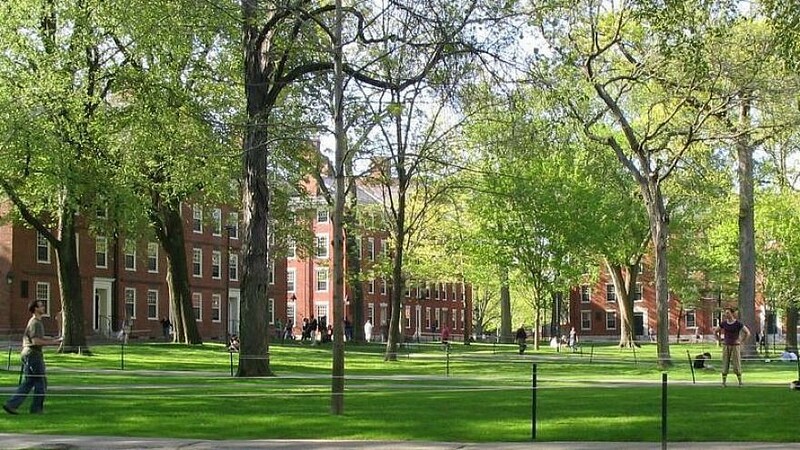 The money comes from the student government’s Grant for an Open Harvard College that subsidizes “compelling interests,” which include “mental health, race, culture and faith relations, sexual assault and harassment prevention, social spaces and financial accessibility,” reported the Crimson. While council members told the Crimson they support free speech, they do not want speakers who promote violence to be on campus. Jewish students have noted feeling uncomfortable about this week’s events.